Below you will find a list of wargaming blogs I read regularly. 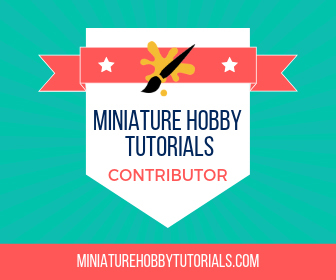 Most are for Warhammer 40K, but focusing on the smaller blogs like myself. There’s also some random stuff, and blogs of assorted other types. Basically, if I think it’s interesting and unique, then it’s listed here. I also have an article with my list of the top wargaming bloggers you should really check out. If you would like me to add your blog to the list then just fill in the form here. Blogs of all types are welcomed. Also, you’re welcomed to suggest other blogs to be added here, ones that aren’t yours. Recommendations of great blogs to read is always encouraged. This list is for sites that I want to link to, but they don’t offer RSS feeds; so, no live updates.